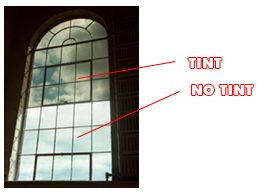 There are many benefits to tinting the windows in your home, in your office building, or in your commercial establishment. Below I’ve listed just a few, but I encourage you to contact me for a consultation, so that your specific needs can be assessed. UV Protection: Blocks out 99.9% of the UV rays that cause fading, to preserve the beauty of your furnishings, draperies and floor coverings. Energy/climate cost control: Keeps heat out during the summer and keeps heat in during the winter. 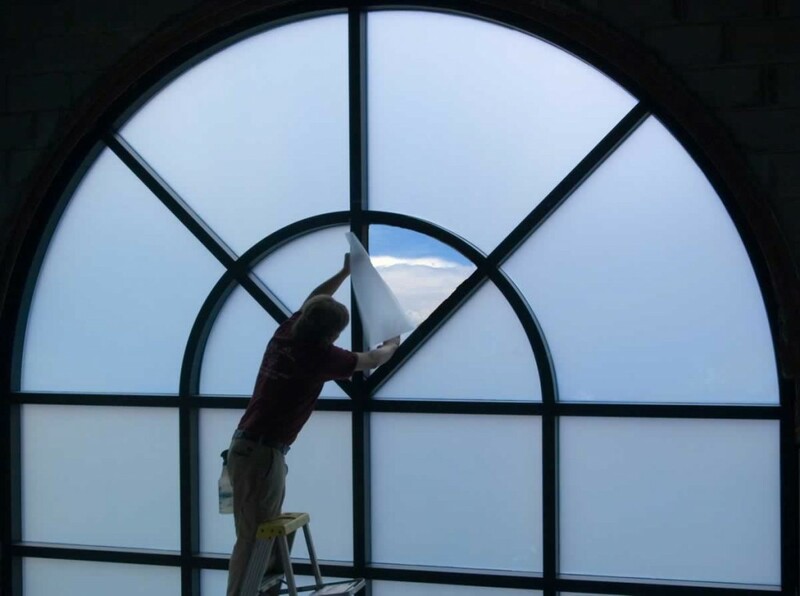 Safety and security: If the window is broken the glass will not shatter all over your floor. Privacy: A reflective coating allows you to see while making it difficult to see in.